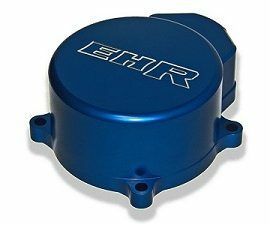 View Cart “NGK High Quality short sparkplug cap blue” has been added to your cart. 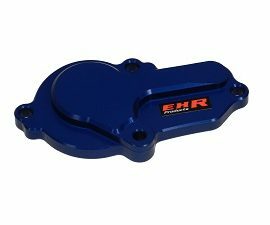 EHR Tuning High Quality ignition cover in Blue, which gives more strength to the engine. Superb finish and engineering. 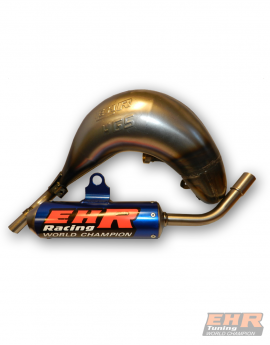 Suitable for KTM SX 85.